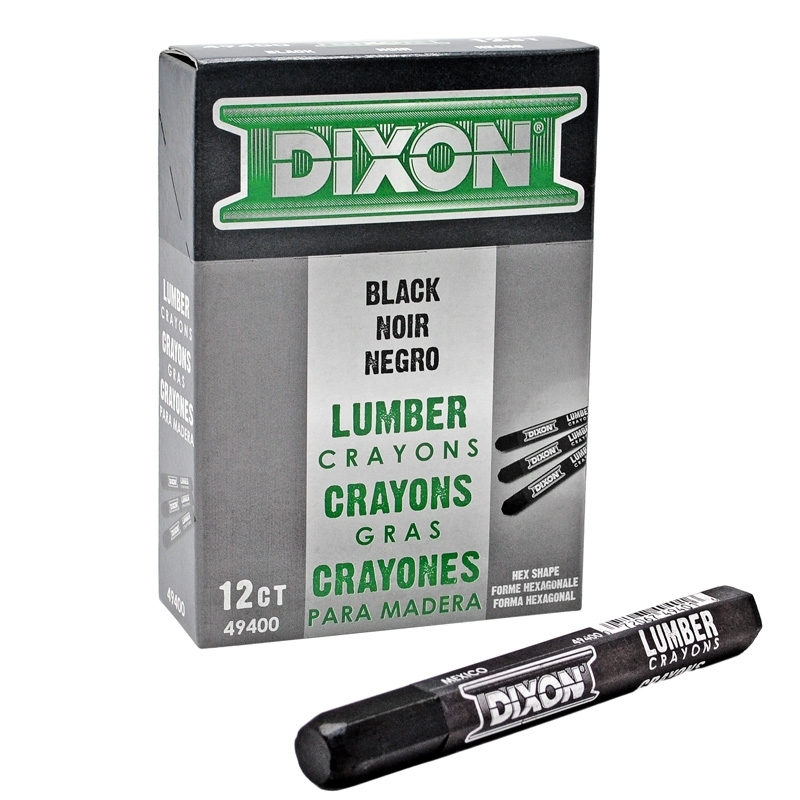 Tough, durable, extruded lumber crayon. Lasts up to 10 times longer than ordinary molded wax crayons. Fade-proof, water-proof, smear-proof. Won’t melt in direct sunlight. Will work on wet (green) lumber or dry wood, metal, concrete and most other surfaces. Each crayon is individually UPC coded. Hex shaped 4-1/2” x 1/2” to fit lumber crayon holders. One dozen per box. Masking Tape - 1" x 60 Yds. Grease Pencils - 3-Pack Lumber Marking Crayon - Blue Masking Tape - 2" x 60 yds.